UW coach gets candid about past recruiting mistakes and recent successes. He likens freshman phenom Markelle Fultz to former UW standout Isaiah Thomas and explains why Donaven Dorsey transferred. Lorenzo Romar turns 58 on November 13 – the day Washington plays its regular-season opener. It’s his 15th season with the Huskies – one more than his mentor Marv Harshman. These are interesting times for Romar. He’s the only coach of a major conference men’s basketball team who has missed the NCAA tournament the past five years and remains at his current school. Despite the lack of postseason success on the court, Romar is thriving recently in recruiting. Last year, he compiled a massive eight-man recruiting class ranked second in the Pac-12 and eighth nationally by ESPN.com that included preps-to-pros stars Marquese Chriss and Dejounte Murray. This year, the Huskies landed standout point guard Markelle Fultz, who is seventh nationally on ESPN’s list. And next year’s class of pledged recruits is led by Michael Porter Jr. and Jaylen Nowell, ranked fourth and 45th by ESPN. 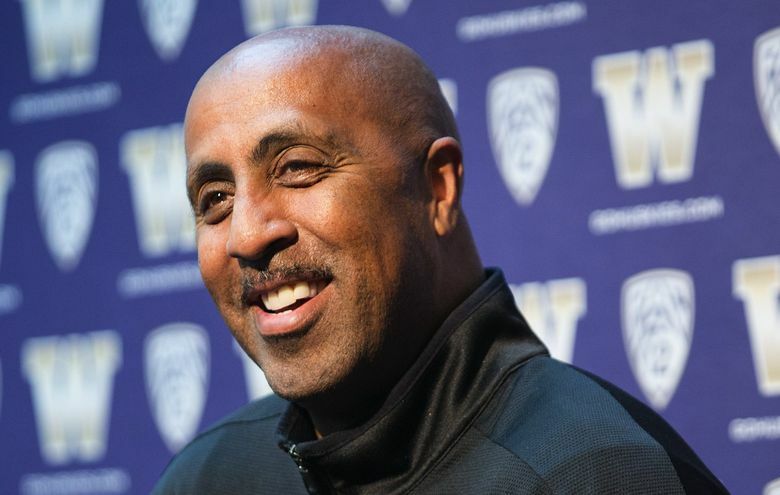 Had a chance to sit down with Romar last week for an extensive interview before the Huskies departed for a 12-day, five-game exhibition tour that includes stops in Australia and New Zealand. Romar began the conversation talking about redshirt freshman Sam Timmins, the big New Zealand forward who makes his UW debut this week Down Under. Then we talked for awhile about Fultz before Romar gave a quick update on each of the Huskies. Romar explained why junior Donaven Dorsey transferred (he’s headed to Montana) before the conversation turned to UW’s recruiting philosophy. Here’s a transcript of the Q&A.